And the cooling continues. 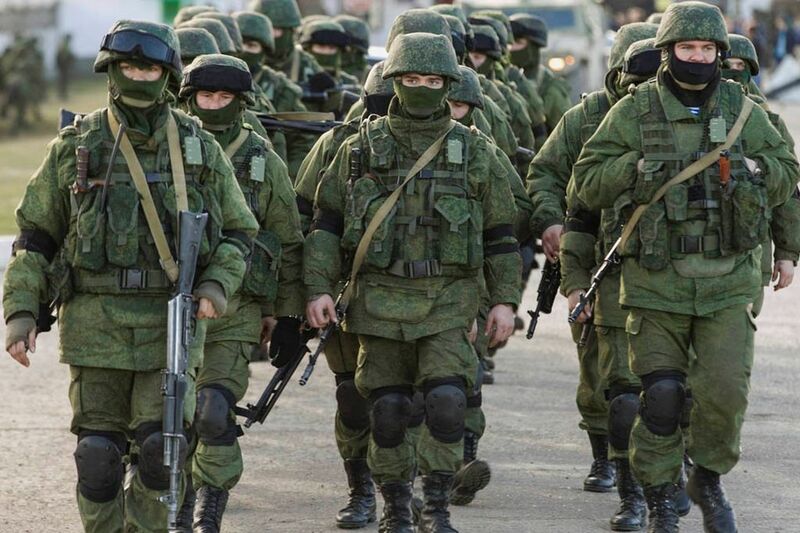 Sorry – I mean that Global Warming is an imminent treat to humankind. As a complement to my previous post February U.S. 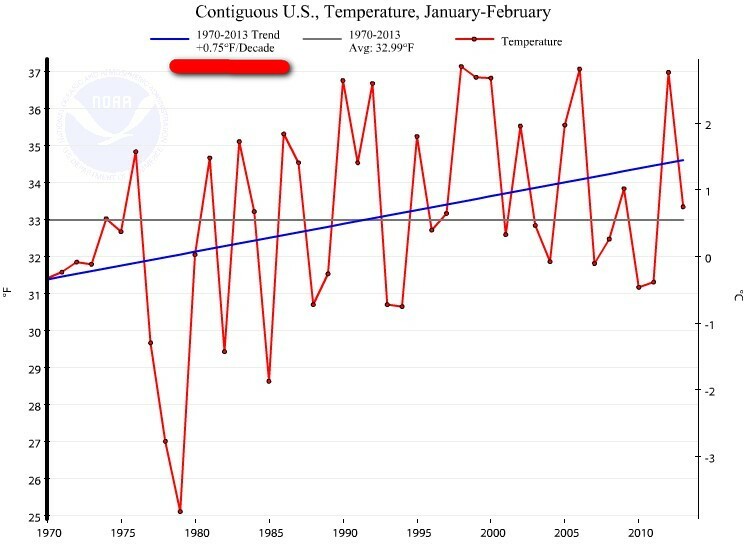 Temperature trend/decade: – 12.7 F COOLER in 100 years (which I by the way was suspended by WordPress for), I thought it also would be interesting to look at the recent 2 months (year to date, January- February) US temperature from a “historic” perspective. To see how the decade trends have evolved during the last 113 years. Especially to see how the decade trends have evolved during the last 43 years. The period that according to the Global Warming Hysterics and computer models they worship should show a steady and accelerated increase in temperature. I don’t know about you, but I consider a 2 month, a year by year consecutive trend 113 years long to be a “quit good” indicator. Do you notice the “accelerated warming” trend from 1970-2013 to 2000-2013?? 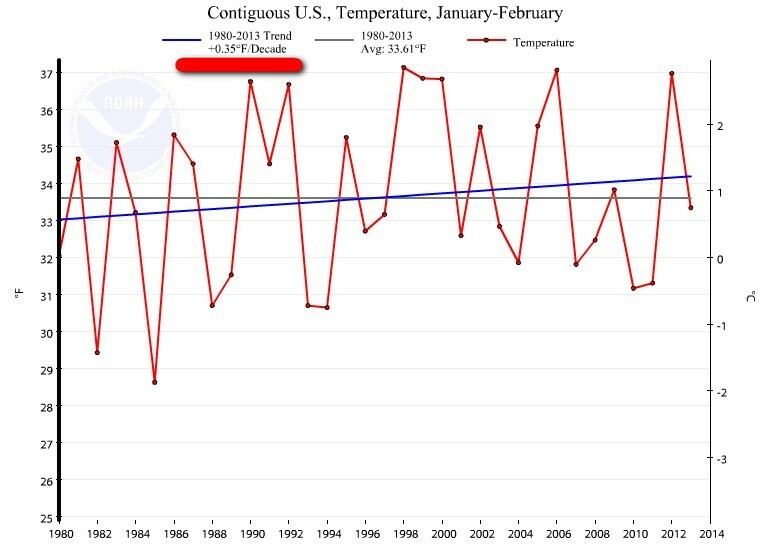 So the “warming trend” 2000-2013 for Jan-Feb is exactly – 1.13 F degrees a decade. That is a whopping – 11.3 F COOLER in 100 years. That’s what I call “warming”! The recent 2 months trend 1970-2013 is exactly 0.75 F degrees a decade. 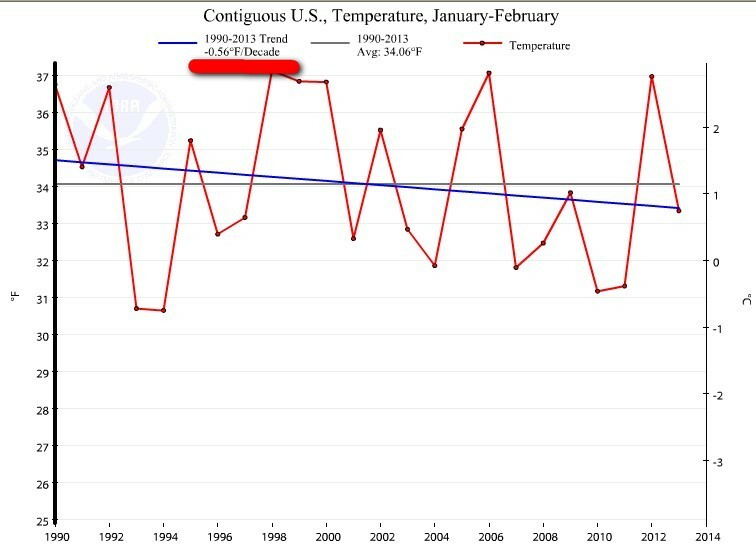 The recent 2 months trend 1980-2013 is exactly 0.35 F degrees a decade. 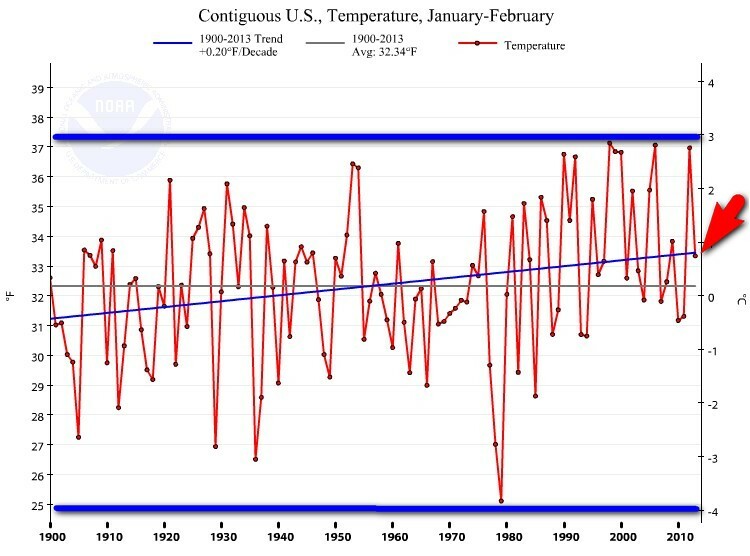 The recent 2 months trend 1990-2013 is exactly – 0.56 F degrees a decade. 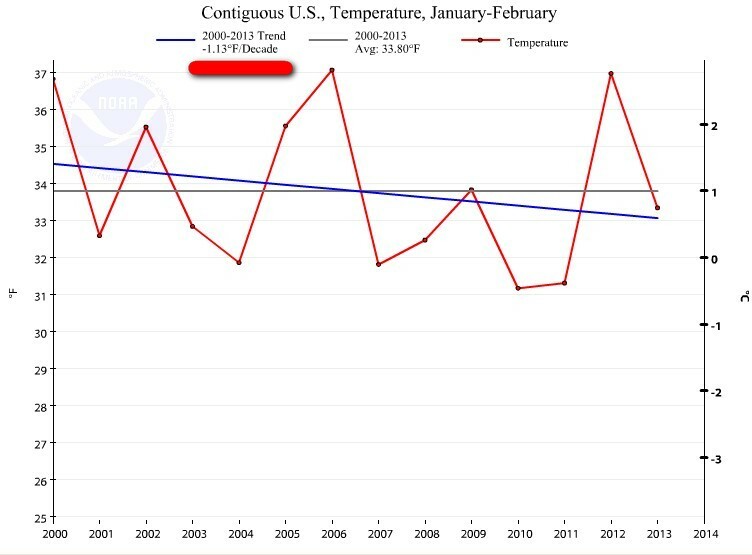 The recent 2 months trend 2000-2013 is exactly – 1.13 F degrees a decade. Some more “rapid warming” like this and the freezer looks really warm.